Lets hope it works out, not just for us but more importantly for him. As a young man he has made some bad choices. Hopefully he gets some help to deal with the situations he finds himself in. I got to be honest though, I am not holding out much hope. On your point about cramming into a pre conceived notion is spot on. Extra bulk does not necessarily equal power and certainly can impact speed and endurance. Picking him at 15 if you think he can play most downs is fine. If not then I think there are better things to do with pick 15. Does anyone know what he is like in coverage? Psychologically I would feel better if he were nearer 260 and assuming he has the strength to match. Do you think the coaching staff would play him on most downs? I just looked up the wiki weight of Von Miller and he is listed as 250. Suppose he has not done too badly in his NFL career. I have not seen any of the prospects play, however from what I have read, Burns seems mainly suited to passing downs. I think I would want a player who would play on most downs with the no 15 pick. Outside of injury - any reason Davis has not been more prominent. The numbers look good. Not sure the extra body mas helps! Spurrier in NFL terms was a joke and frankly he won more games than I thought he would. The move by the owner to get him was the first to make me think-this franchise is in trouble. I thought being right is meant to make you feel good. 'STOP playing canned crowd noise in th﻿e stadium' _ is this for real? They actually do that? This is the sort of thing I expect in North Korea not in a NFL stadium. Is this a NFL wide thing or just us? Don't really care. This may change closer to game time but...…..
As per our last 20 years- it goes bad. Eagles 30 us 20. Spot on. He is good, just not that good for the cash. How long left on Norman's contract? Value for money he is not. For me Colt is not really a factor in my prediction. It is just a gut feeling. Too many seem to be backing Dallas (so called experts), it just seems prime for home let down. Lets hope so. Looking forward to the 'Mouth' giving Skip a hard time. Got a gut feeling we will do it. 23-20. Last ditch stand holding off Zeke and Co.
Gotta give Colt credit. He is showing guts. Took it better than I would. Hope he makes a full recovery. Is that the season? Oh brother! Why did Preston Smith come off his man? 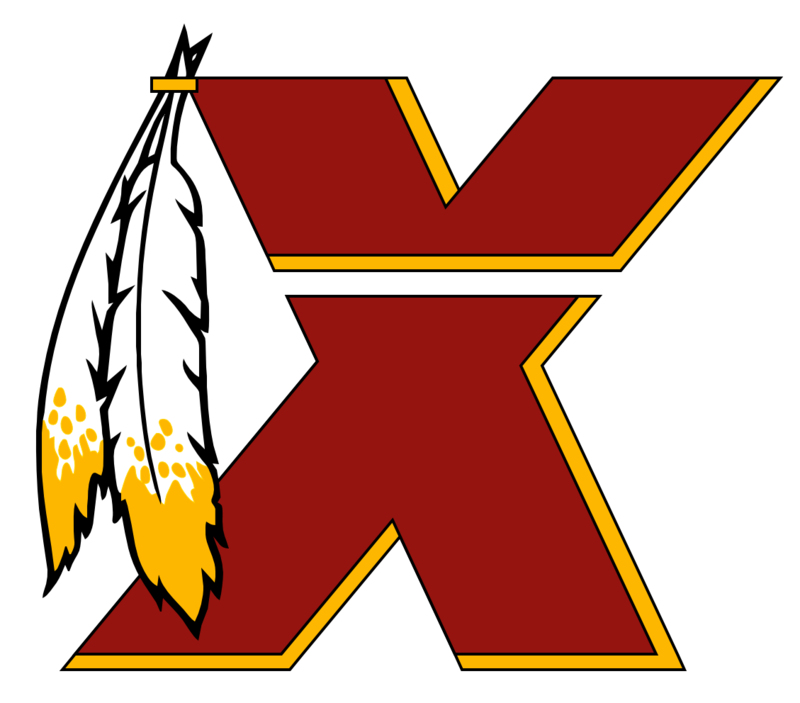 Redskins vs Buccaneers Prediction Thread: Is This The Countdown To Meltdown? As per I predict a defeat. TB - 30 Us- 13. OL injuries too much to overcome.